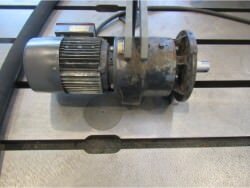 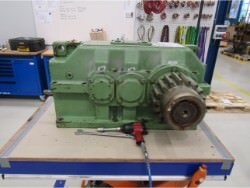 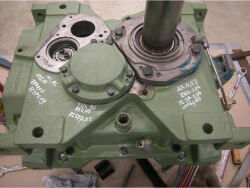 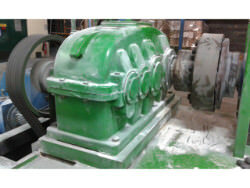 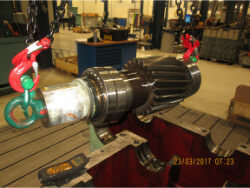 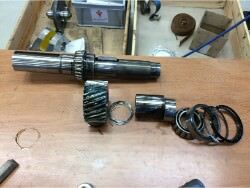 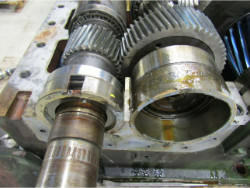 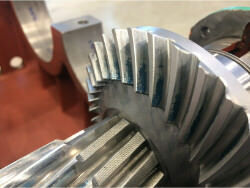 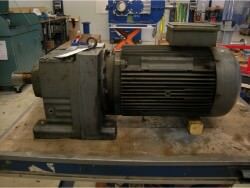 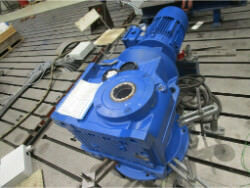 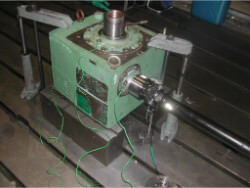 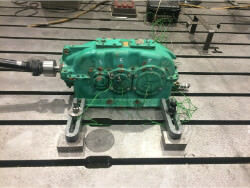 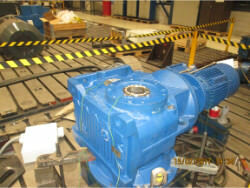 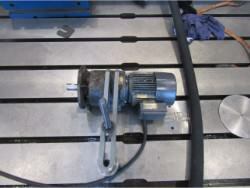 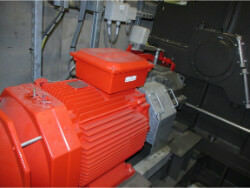 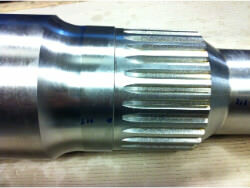 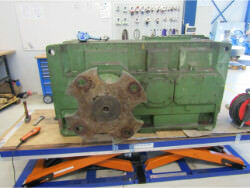 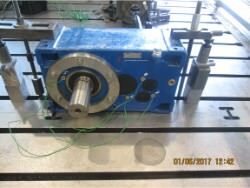 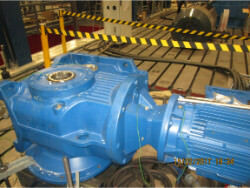 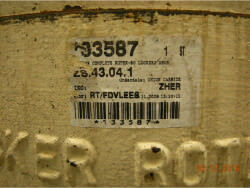 We performed an inspection and repair on a gearbox SEW A2E200-AF05-15. 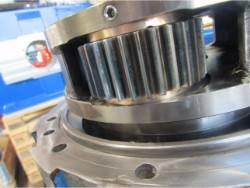 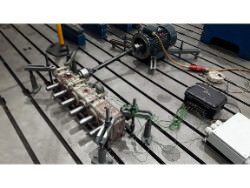 We performed an inspection and revision on gearbox Kn�dler FZ600.2-280. 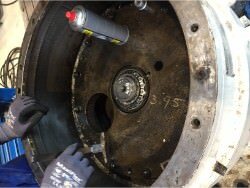 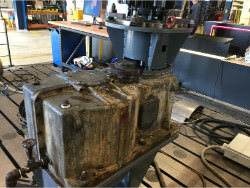 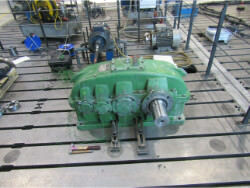 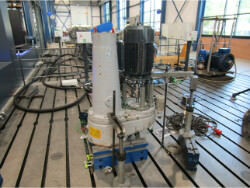 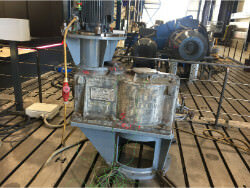 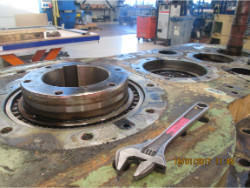 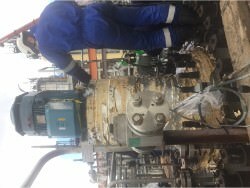 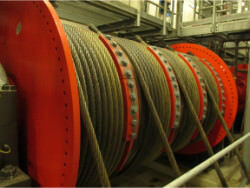 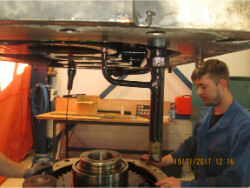 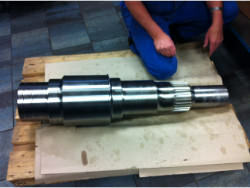 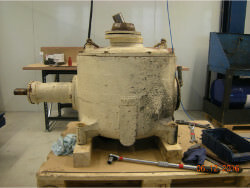 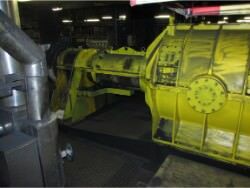 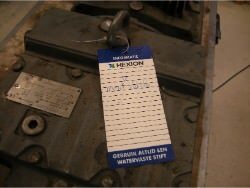 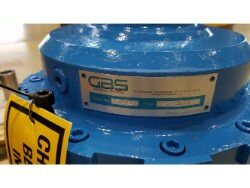 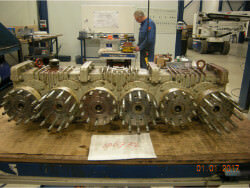 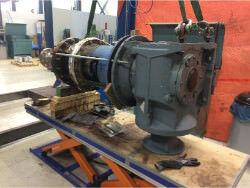 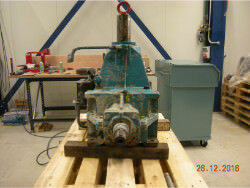 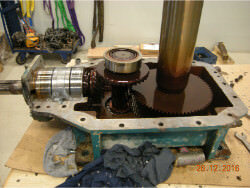 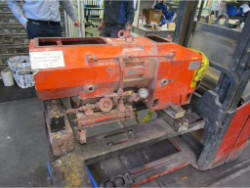 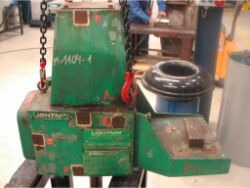 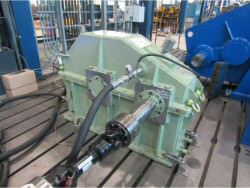 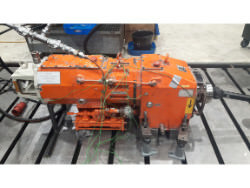 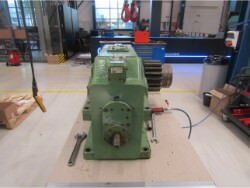 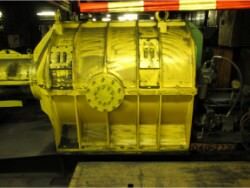 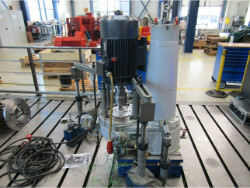 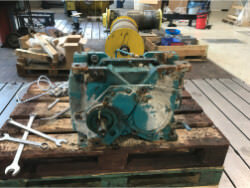 We performed an inspection and repair on a gearbox HANSEN RNA26-BN.